The name of this level is a credit to my friend M.T. from O., who sometimes used this yell. Figure out how to work MAKMYDAY. discover another, don't bother, i will find it, too. for updates on your server. They are coming!!! Difficulty Settings     : BaH! What for? Just play it on UV or higher!! 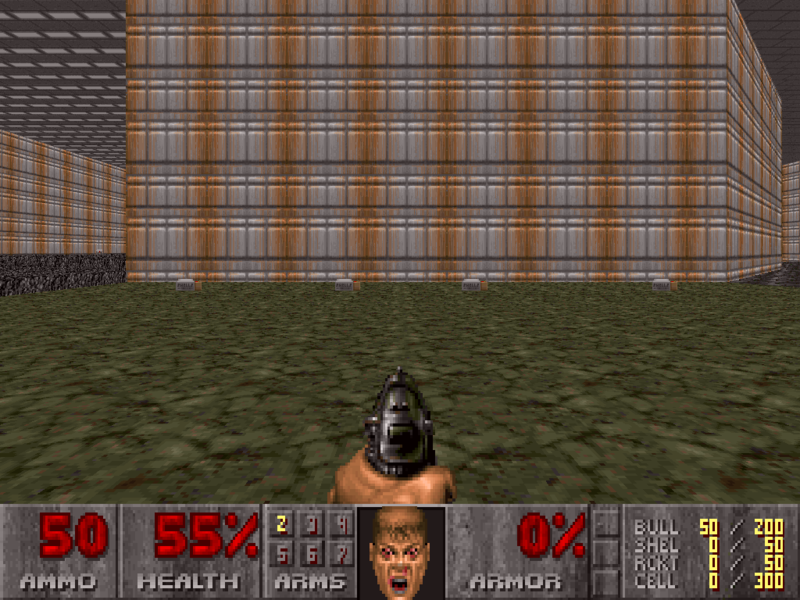 Build Time              : A time, but what means time while playing DOOM? getting transparent from a special view point. I'm trying to fix it, so watch out for updates! they give me credit and notify me. If you don't, i will MAKE YOUR DAY !!! Well, seems you even have it!